Breathtaking navigable 1 ac waterfront property situated along side Moore's Creek in the Upscale neighborhood of "Bland Point". 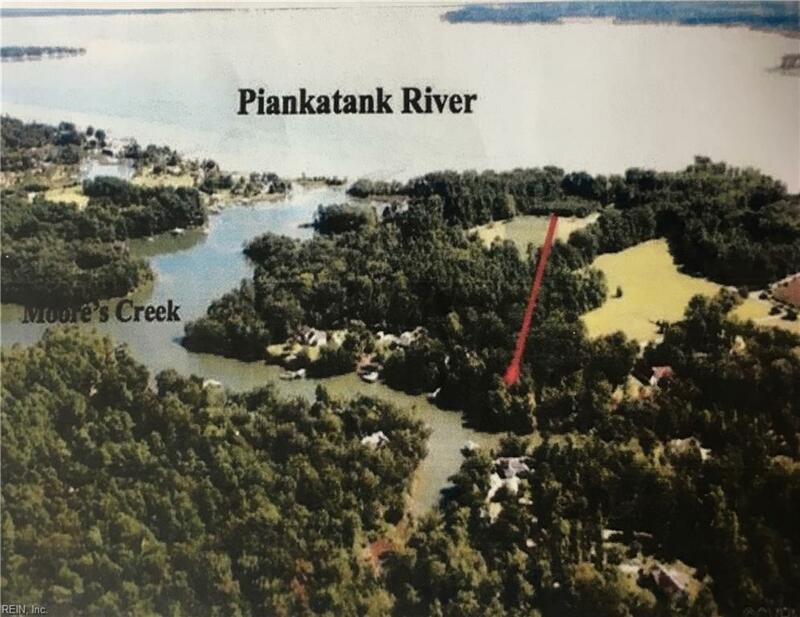 Your beautiful Waterfront home will border one of Virginia's most scenic body's of water - The Piankatank River. Nothing beats the view or the charm of the land for all nature lovers! 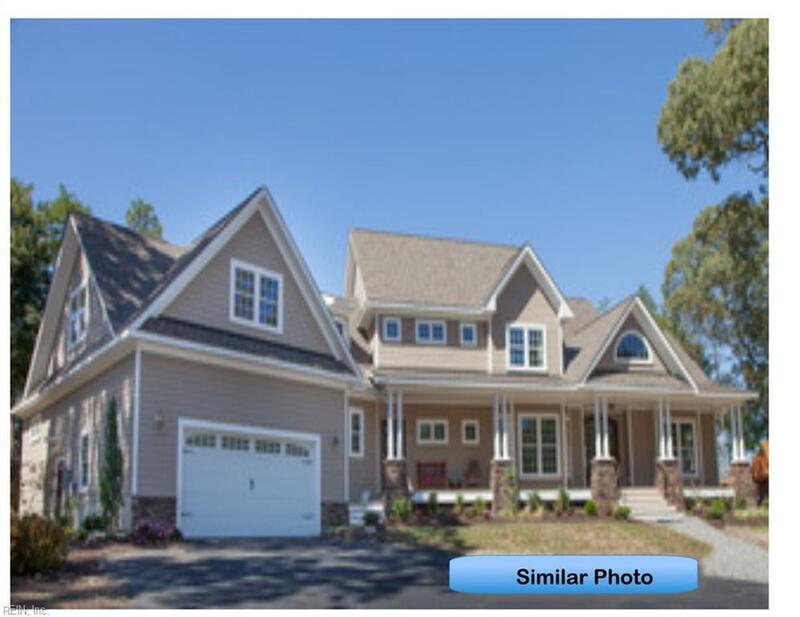 Yet minutes from shopping & restaurants. You still have the freedom to make this home yours by modifying, adding or Tweaking what's most important to You!OR bring your own plans. 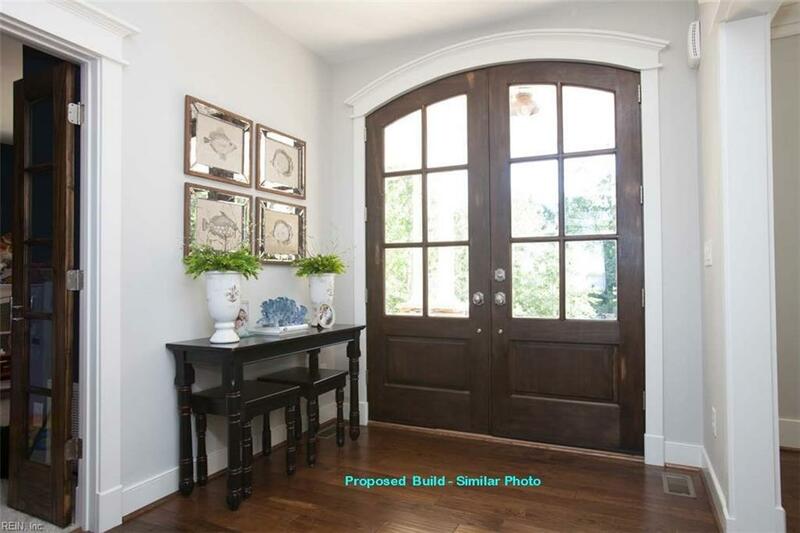 Call today for more information or a personal meeting with the builder! Thinking of a Pier -the builder can help you with that. 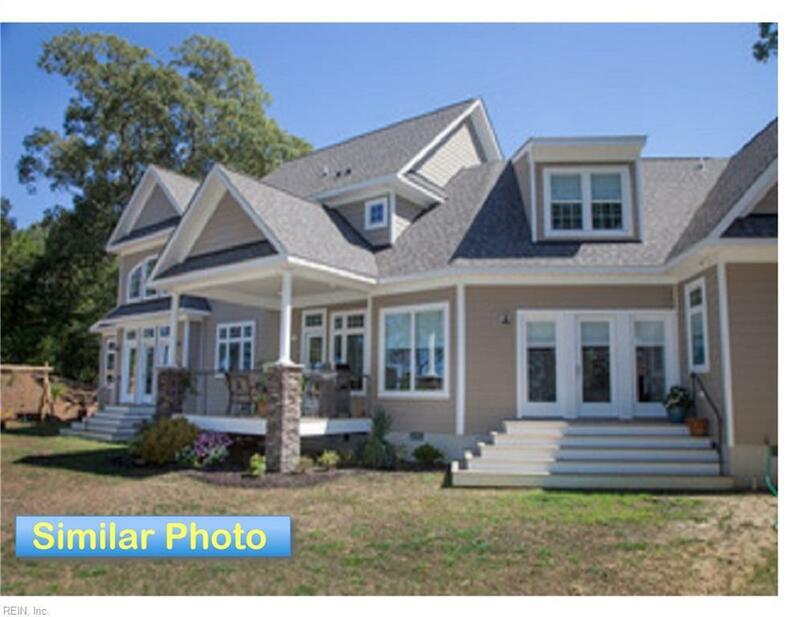 Almond Custom Homes- Custom Construction you can count on!